Over the past decade, there has been a sustained migration of relics from Greece to Romania. The process is due to a propitious combination of factors relating to the religious revival in Romania since the fall of communism, the tightening of relations between the two churches and the recent economic crisis. 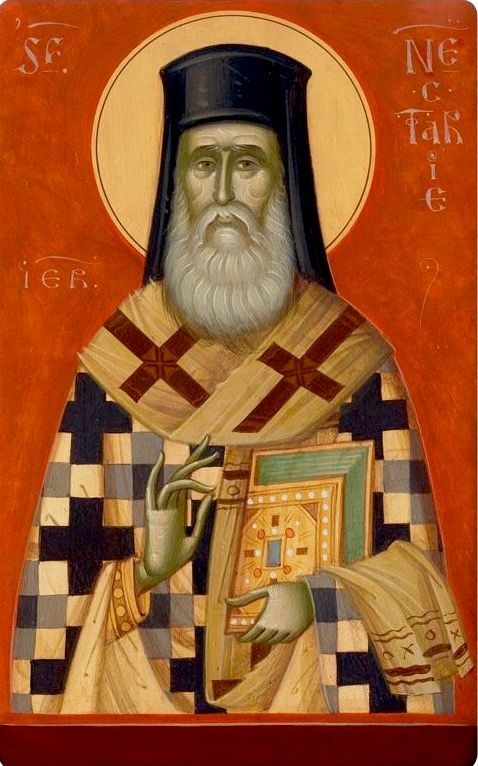 Many tiny fragments of the body of a twentieth-century Greek saint, Nektarios, are today cherished by Romanian devotees who have adopted him as one of their own saints. From this perspective his case represents what could be called a success story of integration. He is the example par excellence of migrant human remains, since the spread of his remains is the result of his own posthumous wish; migration was his choice. As in the case of people, the principal choice for the migration of relics is to large cities, ‘centres of religious transformation’ that capture ‘the new spirit of the century and the new spirit of the Church’ (Le Bras). The cult of Saint Nektarios started in Bucharest; it later also developed in Iaşi and it is from these two cities that it has further radiated through the country. Being in many respects a modern cult, it is a good illustration of the study of religion within the current Romanian urban environment. This article deals with the circumstances of the migration of these relics, the cult as a propagation mechanism, the channels of diffusion and the players involved in the process. It also considers the reasons behind the migration, the network, the integration process and the new solidarities created. Special attention is given to the way devotees relate to the relics and the ritual behaviour involved. In the conclusions, the main characteristics of this cult will be underlined and it will be put into a broader, regional context.